Davies Craig Fan Clutch UNKNOWN - Dezod Motorsports Inc - Home of the automotive performance enthusiast since 2002. Fan clutches reduce the drain of engine power and improve the efficiency of a vehicle’s cooling system. Fan clutches are fluid coupling devices which provide air flow through the radiator by using the water pump shaft to power a fan blade. Thermal fan clutches have a built-in thermostat coil spring that detects the air temperature passing through the radiator and air conditioning condenser. The fan clutch engages and provides air flow, only when cooling is needed. 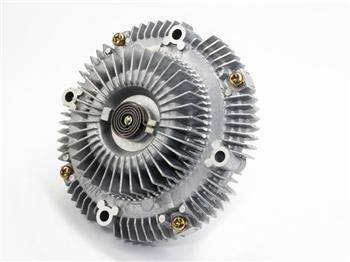 When disengaged, the fan clutch “powers down” reducing power drain and increasing fuel economy. When engaged, the fan clutch spins at approximately 75% of the water pump speed. The fan clutches disengage and spin at about 33% of the water pump’s speed when cooling is not required. Davies, Craig non-thermal fan clutches are constantly engaged and have a limited maximum spin rate. 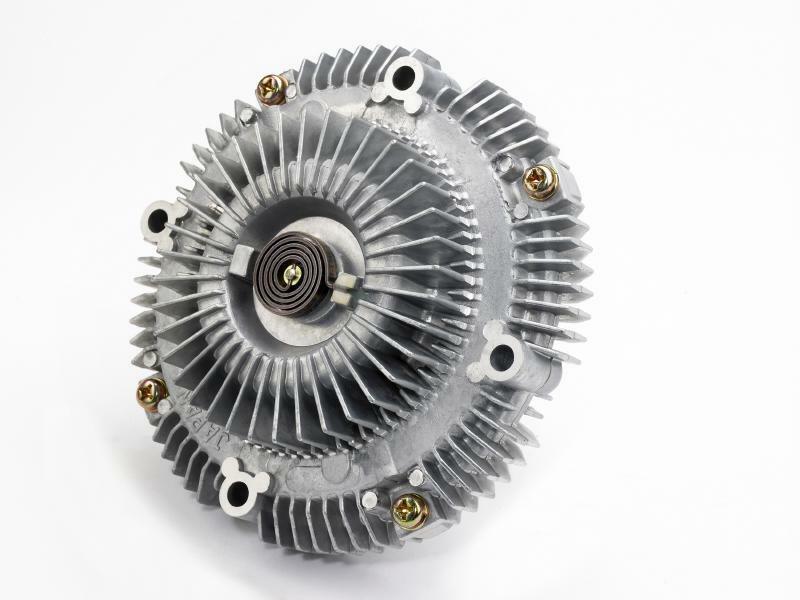 A non thermal fan clutch achieves proper fan rotation speeds for necessary cooling; however, the constant engagement of the fan clutch decreases engine efficiency in comparison to a thermal fan clutch. As with all Davies, Craig fan clutches, strict attention to quality standards is constantly maintained during manufacturing to provide better performance, easier installation and longer product life.